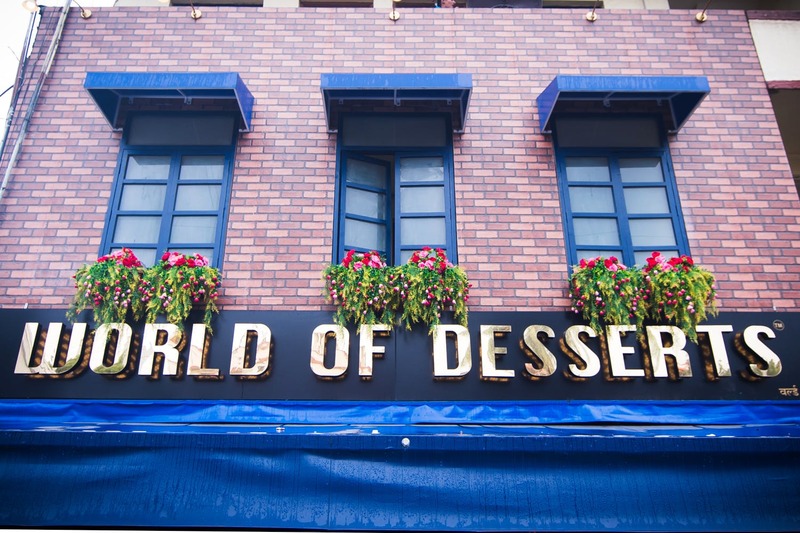 'World of Desserts' is a dessert-speciality cafe, that recently opened in Baner. They've got a variety of international sweet treats to tempt every kind of palate - including some unconventional desserts that you're not likely to find elsewhere. For those of us with dietary restrictions (gluten and dairy intolerant peeps) there isn't a lot to offer - yet. We did, however, try their Taiwanese-style peach bubble tea (at 50% sweetness) which was refreshing. Go here for dessert after a savoury meal - or better yet, make dessert your meal! World of Desserts can customise sweetness levels (and add or combine toppings and flavours) on request - which we think is a huge plus.